Download this update from Apple App Store today. 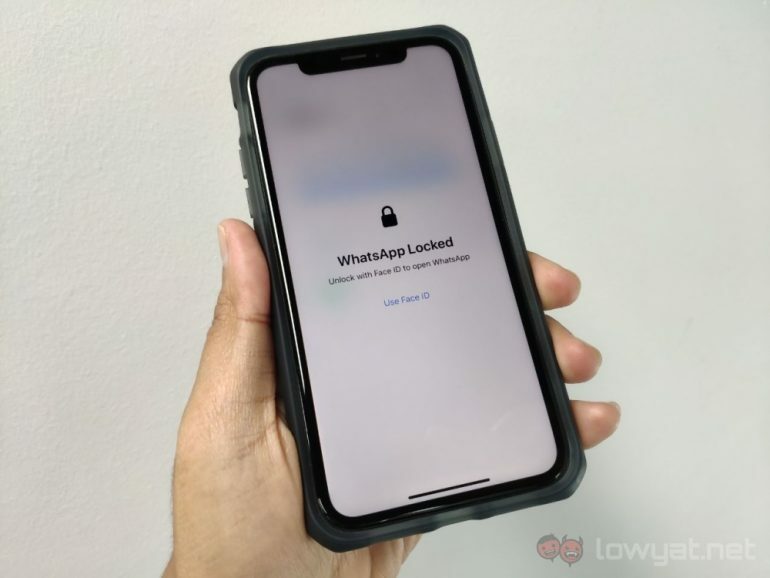 Apple iPhone users can now choose to set up Face ID or Touch ID to open the WhatsApp app on their device. The feature is available to iPhone users with the WhatsApp version, 2.19.20. WhatsApp for iOS has been updated to include support for Touch ID or Face ID to unlock the app. WhatsApp uses your phone's Internet connection (4G/3G/2G/EDGE or Wi-Fi, as available) to let you message and call friends and family. Most notably, the screen lock feature does not work for individual chats, meaning once WhatsApp has been accessed, so can all of the content housed within it. There's no password backup option, which means that only your fingerprint or face will unlock the app. As previously reported, as part of the feature, users will need to unlock the app by unlocking it so that people can't snoop in on their conversations. To enable the feature, simply go to Settings Account Privacy and enable Screen Lock. Messages will still be partially visible via notifications, and they can still be quick-replied to.